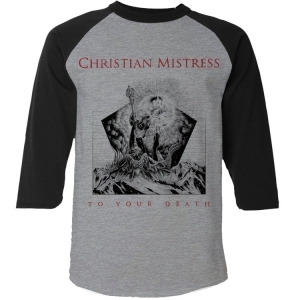 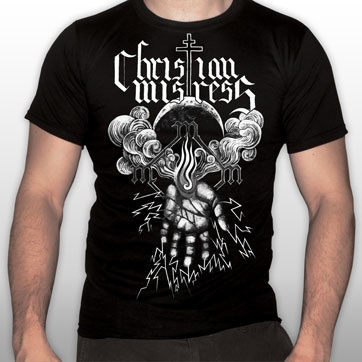 CHRISTIAN MISTRESS return with To Your Death, an 8-song excursion in pure American heavy metal. 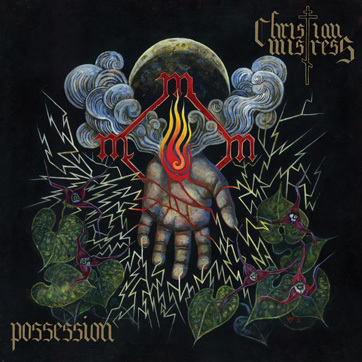 Marked by the powerful vocals of Christine Davis and the rich harmonies of guitar duo Oscar Sparbel and Tim Diedrich, CHRISTIAN MISTRESS have honed their craft resulting in a vital entry to the genre. 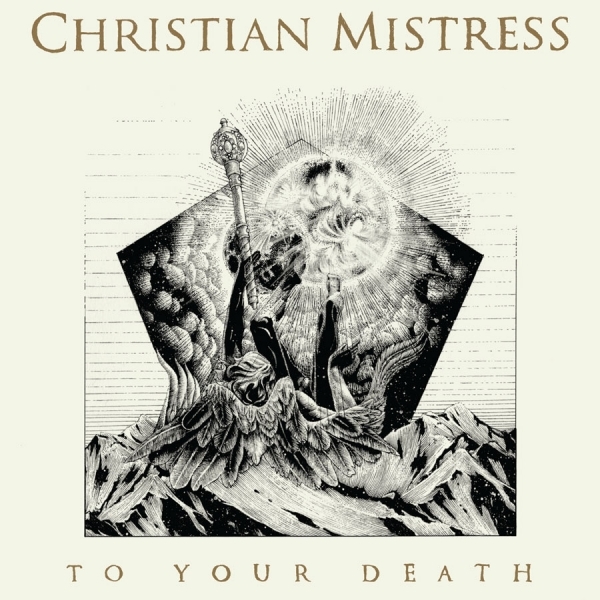 Simultaneously relevant and anachronistic, CHRISTIAN MISTRESS serves the song, the art, and the listener with ‘To Your Death’ ignoring the line drawn between past, present and future.